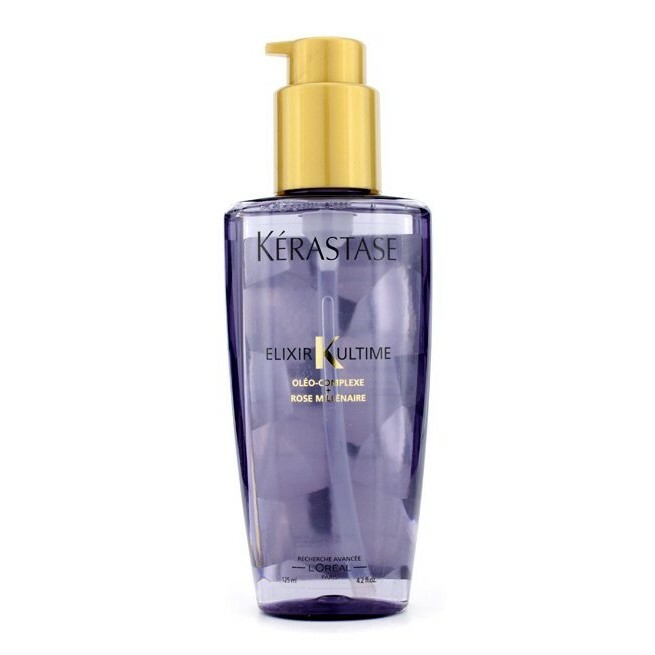 Kerastase Elixir Ultime Oleo-Complexe Rose Millenaire is designed for regenerating dry, fragile hair that lacks moisture. Kerastase Elixir Ultime Oleo-Complexe Rose Millenaire restores resilience and moisture and protects thin and weak hair leaving a beautiful scent. Kerastase product is equipped with a pump that does the right amount of the cosmetic. The formula is lightweight and runny which makes it easy to apply. 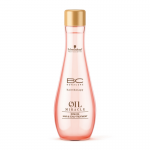 Four natural oils are enriched with a rose extract. Thanks to their presence, the hair regains moisture and good looks. 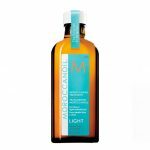 However, due to the alcohol and silicone content, it is unsuitable to apply to the scalp. Nevertheless, it perfectly conditions the entire length of hair. Kerastase Elixir Ultime moisturises the hair, regulates the level of water in the hair and prevents it from losing it, protects the strands from high temperatures and dehydrating, and from adverse weather conditions, provides antiseptic properties, blocks toxins from accessing the inside of the hair, restores radiance and prevents frizz. 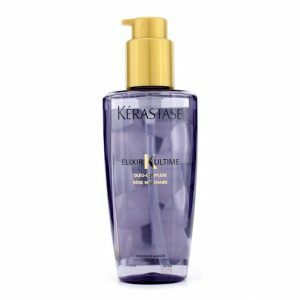 Kerastase Elixir Ultime Oleo Complexe should be applied to the hair (dry or damp after washing), starting at half its length and towards its ends.